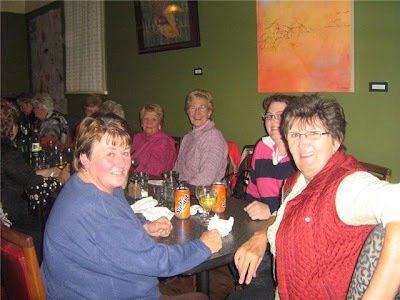 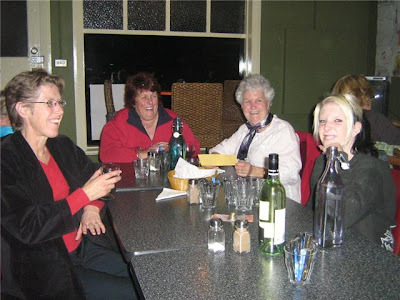 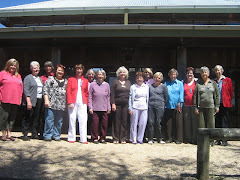 A farewell dinner was held in rememberance of our dearly departed Lorraine at Logan's Cafe in Bungendore. 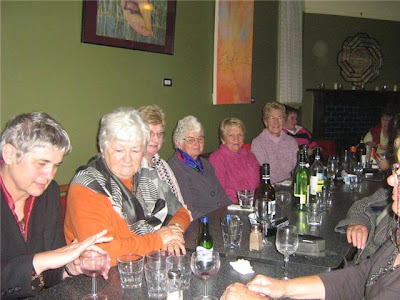 Family, friends and VIEW Club members from Lake George Day VIEW Club and Bungendore Evening VIEW Club attended the dinner. 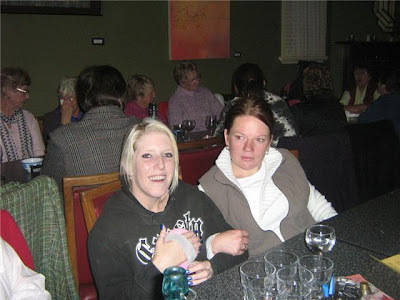 A donation was given to Cheryl, Lorraine's daughter to purchase some plants for the garden in rememberance of Lorraine.